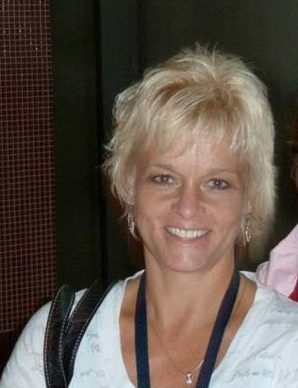 Tracie Seavey Audette is a Dynamite Silver Senior Director and has used Dynamite products since 1992. She grew up in rural Alaska in one of the original endurance sled dog racing families. Her dad was instrumental in creating the Iditarod International Sled Dog Race. Over the years, the Seaveys have become one of the premier sled dog racing families in the world. Tracie has helped with the nutritional programs for the family kennels, provided therapy for the teams, which is vital in the development of the elite canine athlete. She has understudied with Dr. Regan Golob, and is now helping him continue the annual conference Exploring Inner Space, in the honor and memory of our beloved Judy Sinner. Tracie has been a certified ATS Electro-Acuscope Myopulse Therapist since 1998 and is also a certified instructor for the modality through Animal Therapy Systems. She has presented case studies at the World Wide Symposium for Animal Physical Therapy and Rehabilitation. She works closely with veterinarians, top trainers and owners of horses and dogs, who compete at the highest levels. A lifelong horsewoman, she competes in many disciplines of riding from dressage to reining. She is currently studying to become a Cowboy Dressage recommended judge. Tracie takes a very intuitive, yet workman like approach to wellness. She teaches the practical application of therapies and modalities, and nutritional concepts that people can take home, and put into practice for themselves. She is available for consults, seminars and workshops. She also schedules monthly farm visits to barns and kennels who have multiple animals to be seen.